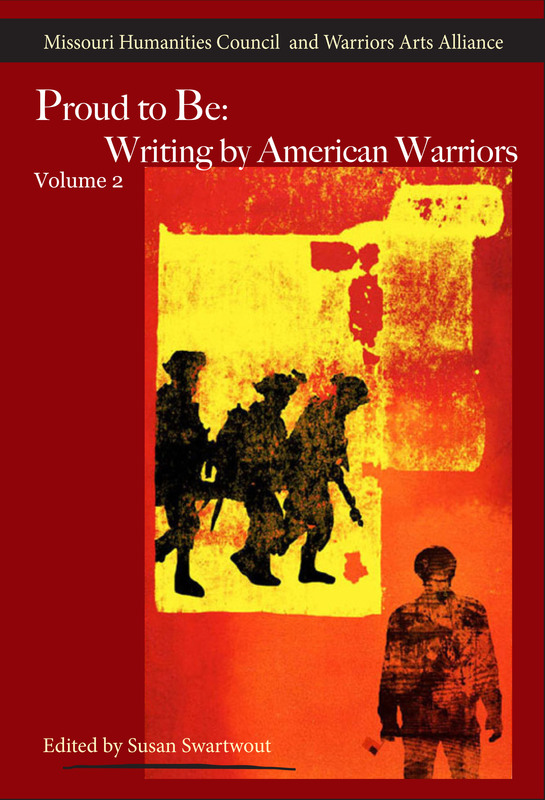 The third volume of Proud to Be: Writing by American Warriors, an anthology series from Southeast Missouri State Press, is currently accepting submissions. All military personnel, and their families are eligible. Visit http://www6.semo.edu/universitypress/Contests/PTB_Contest.htm for full information.